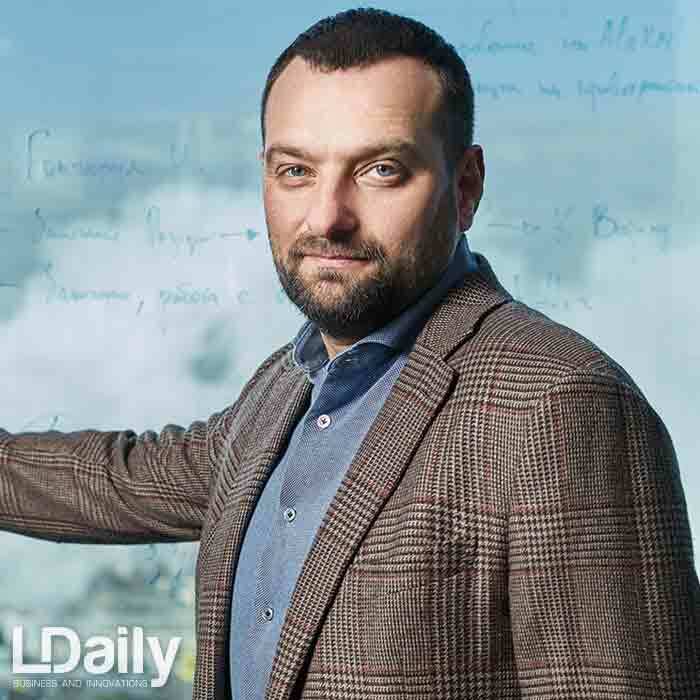 Andriy Vavrysh, CEO of Riverside Development, speaks about the situation in urban development area in Kyiv, which development projects Ukrainian cities need today and why they need to be created on the basis of dialogue between city dwellers, authorities and developers. Riverside Development Company was founded in 2015 and is currently implementing 9 real estate projects in Kyiv and one project in Odessa. Objects of Riverside Development have original, non-standard architecture, usage of innovative technologies, including “smart home” systems, and an emphasis on sustainable development. The largest project of the company — RYBALSKY residential area — provides a comprehensive development of the territory of the former industrial zone. 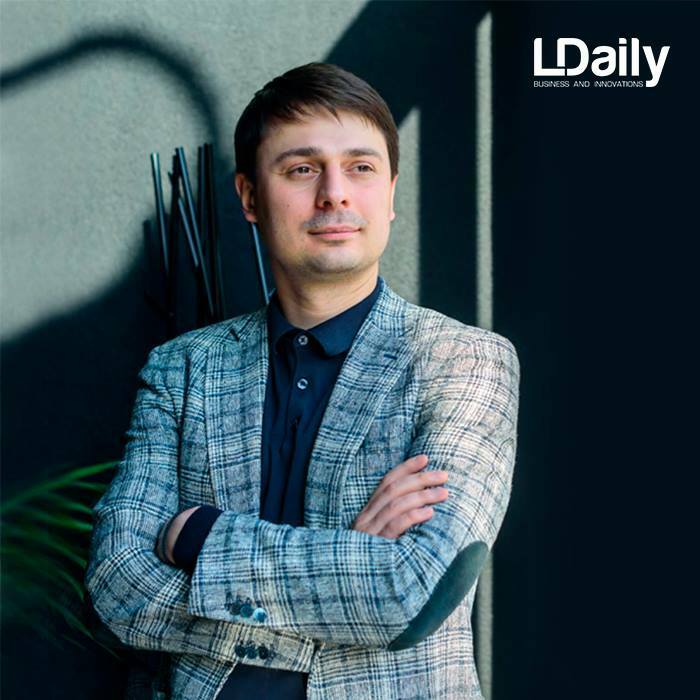 In an interview with LDaily, Andriy Vavrysh speaks about the peculiarities of a dialogue with the city and the community, a new level of urban planning discussion, as well as why the territory should be developed comprehensively and how it should influence the inhabitants. 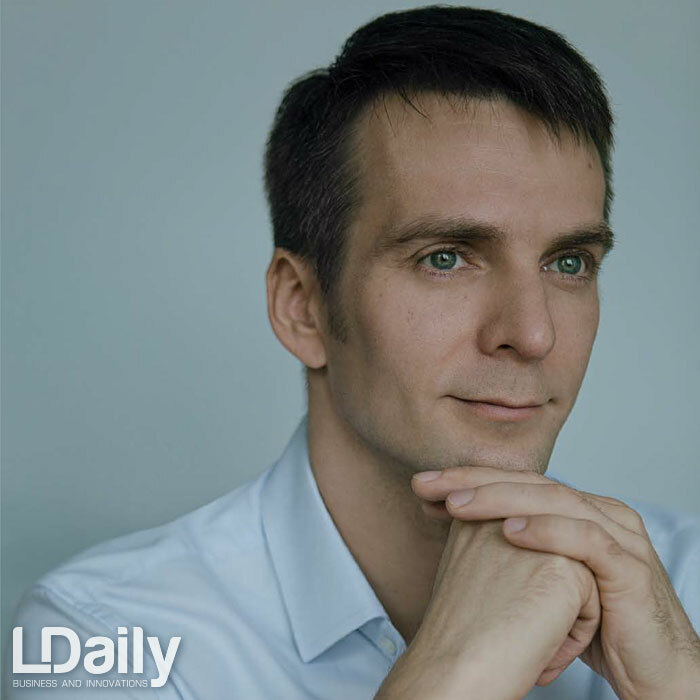 The conversation with Andriy Vavrysh can convince that development in Ukraine has already made a quantum leap. 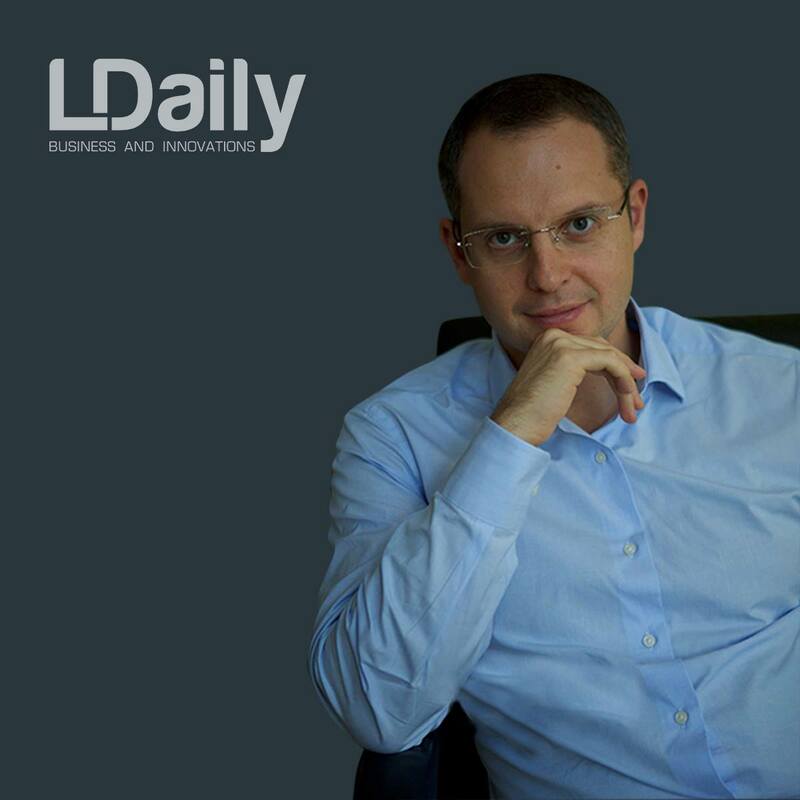 LDaily: Ukraine and Kyiv declare interest in foreign investments. How do you, being a developer, evaluate the quality of interaction with the city? A. Vavrysh: Positively. The situation in the urban area has significantly improved over the past two years. The city managed to solve the problem of illegal building, which was conducted without any permits and with the lowest quality. The situation has recovered due to changes to the legislation that increased the responsibility for violations. Does this mean that everything should be significantly simpler as for the level of service and the obtaining of construction documents? I do not think so. The development of the territory concerns a very large number of people — city dwellers, municipalities, local communities, developers. I am convinced that the decision on the issuance of building permits should be made as a result of the system of urban planning regulation, urban planning legislation, clearly formulated business processes and procedures. The quality of urban planning has also considerably increased over the past three years. This is due to the adoption of detailed plans of the territories. The city had no city-building documents, no detailed plans 4 years ago and this is not normal. We should develop the city from underneath, taking into account needs and expectations of people, opportunities of the economy. We must bring the urban planning in accordance with the needs of people, with the opportunity and need to seek a compromise between business, community and city. Taking the project through public hearings allows people to understand what future is waiting for their territory. This improves the manageability of expectations and reduces investment risks. Projects that go through discussion, urban planning and regulation, have a status of much less risky, which significantly expands opportunities for investment in them. Now, after a long period of problems with the economy and hostilities in the east, it is time of great opportunities. People are starving for good projects. I believe that the offer of meaningful, high-quality, man-centered projects is a stunning niche. We are waiting for such projects today and they can be developed. 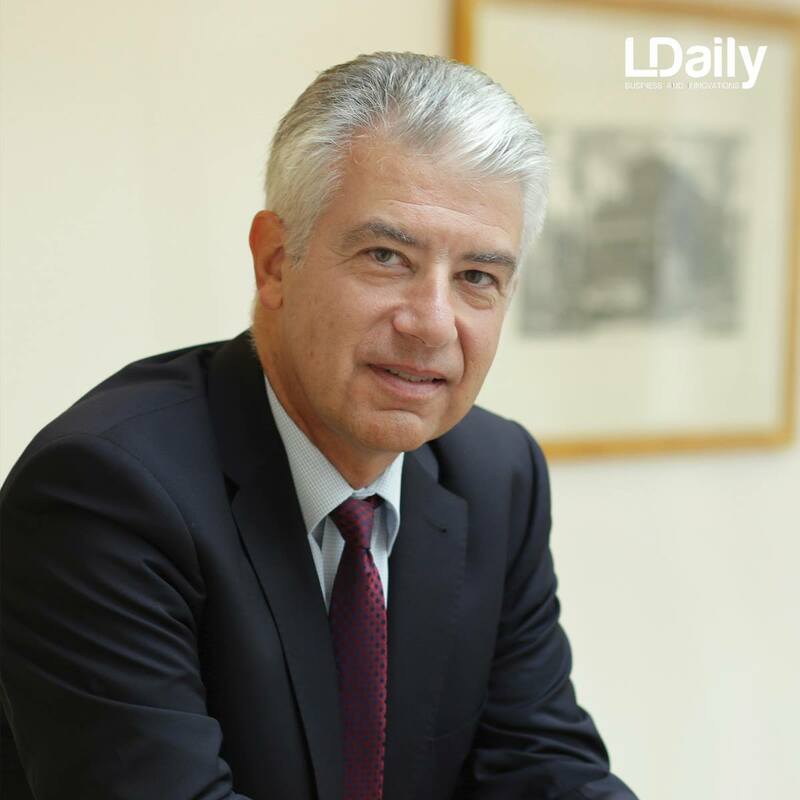 LDaily: How does the city take part in the creation of infrastructure for new comprehensive development areas? A. Vavrysh: The city is in the stage of rethinking and gradually begins to form a well-balanced and consistent strategy for the development of urban infrastructure. There are things in which the city is very consistent, for example, the construction of a new collector — everything is right, everything is very good. And there are things which have a lack of consistency. The latest trends in the field of transport construction show that the city begins to analyze more and deeper, to plan the possible consequences of transport solutions. And, fortunately, there are tools for this now: transport modelling allows you to reformulate any hypotheses and see what will happen to the city as a result of one or another solution. It is nice that the city begins to review some of its decisions, adopted 40 years ago. The first steps are seen that it ceases to be a city of the past — we are trying to become a city of the present time, and then we will become a city of the future. 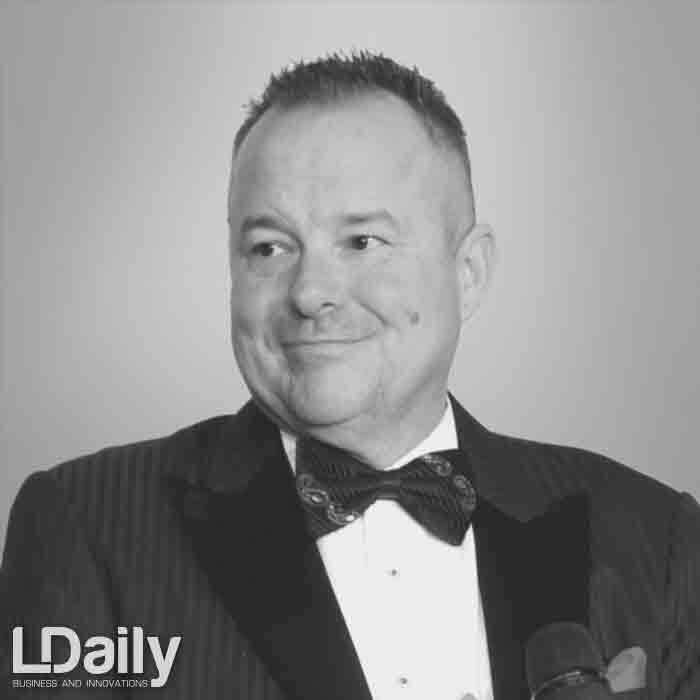 LDaily: Riverside Development also develops projects in Odessa. 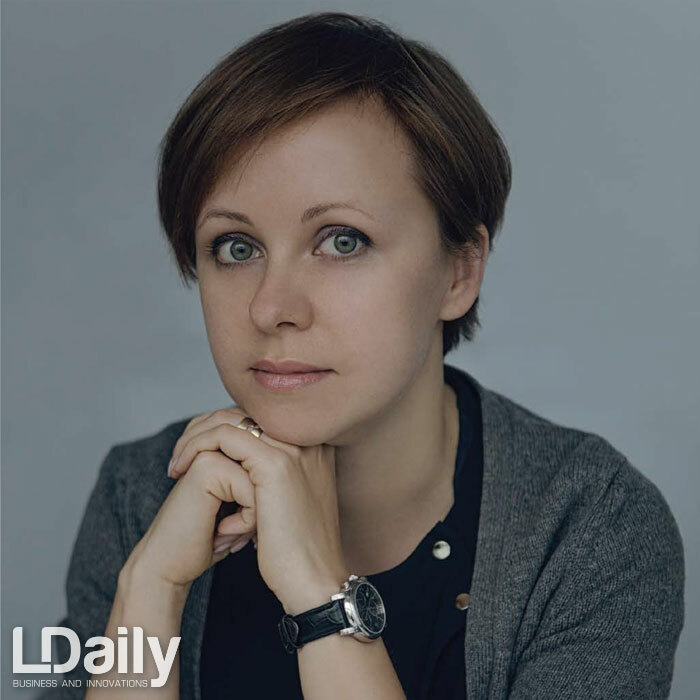 Is there a difference in the attitude of the city authorities of Kyiv and Odessa to developers and investors? Which city is more interested in them? 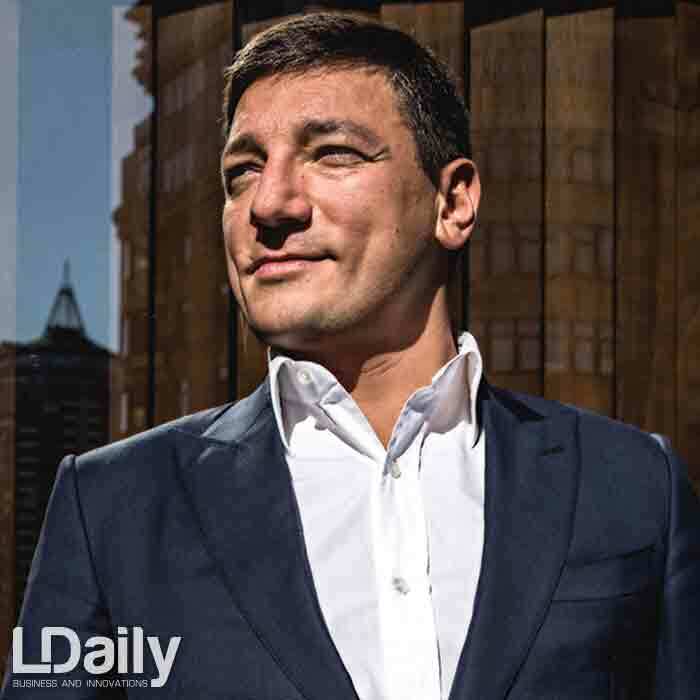 A. Vavrysh: I think that both cities are equally interested in developers and investors. They are especially interested in qualified developers who make a deep analysis of the project. The authorities help where they can. If they do not interfere, it’s still good. Business is an independent organism; it can function on its own. The city’s maximum assistance is when it clearly expresses its expectations and gives us an opportunity to understand what needs to be done and how to implement this in our projects. In Odessa, we can feel where and what we need to improve, how to organize the territory, where to develop pedestrian ties, where to help the city with the development of territories. LDaily: How is transport modelling in Odessa? 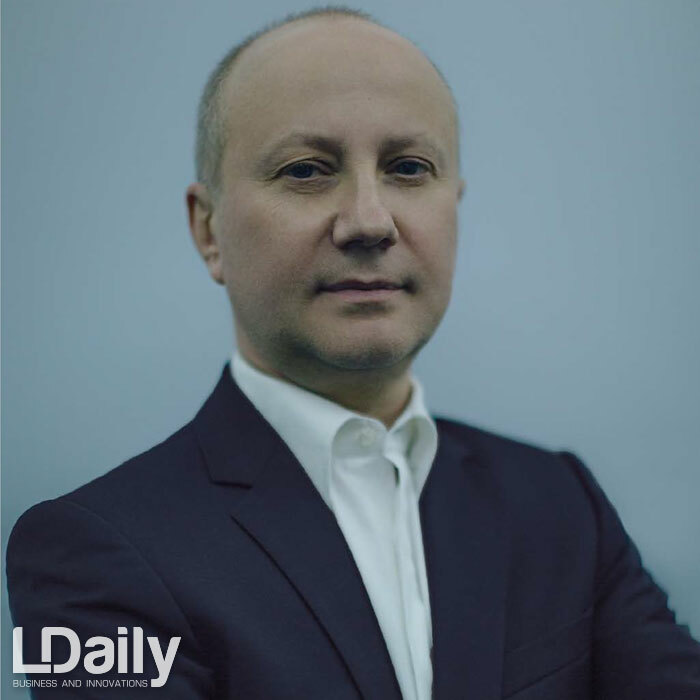 A. Vavrysh: There is no transport model in Odessa. This is very bad for a city that wants to solve transport problems. But, on the other hand, they have the opportunity to do it. Transport modelling tools can be used everywhere in the country. 5 or 6 cities want to develop their transport models this year — this is very good, because the practice goes to the people. 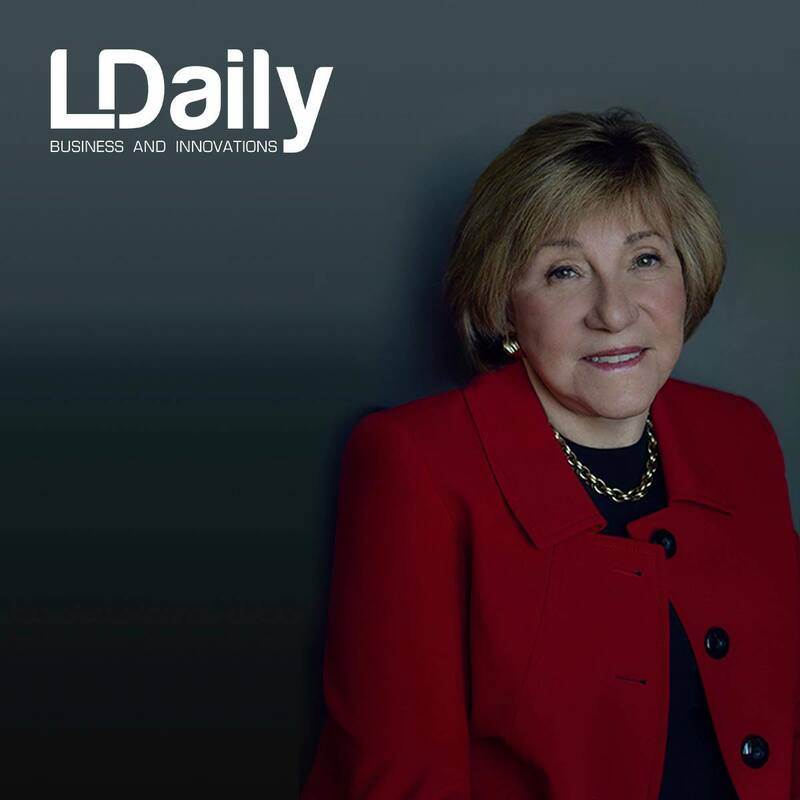 LDaily: Which projects today and in the future 2-3 years promise greater profitability — residential or commercial real estate? A. Vavrysh: We do not consider this or that sector of the real estate in isolation of one function from another. We believe that the city should develop polyfunctionally, which means that each component of the real estate is very important in the development of territories. We are adherents of street retailers and do not deal with the construction of shopping centers — this is not our niche. We believe that this business in a pure state doesn’t bring much profit to the city. Therefore, we are engaged in complex development of neighborhoods,territories, which include all the necessary components of multifunctional infrastructure. LDaily: Your RYBALSKY project is a renovation of the industrial area. What are the key features of such projects? 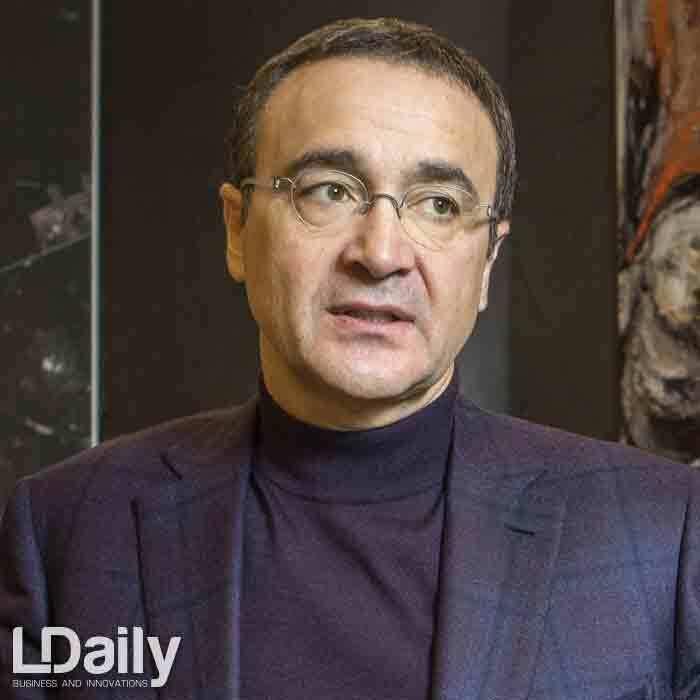 A. Vavrysh: The first is to discover and show the unique potential of the territory. In the case of RYBALSKY — this is the access to water. This is the only complex in Kyiv that will have this opportunity. The second is to develop a program of measures that will allow us to move from the mental perception of the territory as an industrial one to the perception of it as a multifunctional, return the emotional perception of the area as part of the city center. This is the biggest challenge, because we appeal to all citizens, not to individual buyers. The third, very important challenge for us is that all infrastructure in the complex should be cost-effective. Therefore, RYBALSKY will be absolutely open. There are objects that will be built up comprehensively, but look at the quality of the surrounding infrastructure. Due to the fact that they are fenced, they have the form of reservations. As a result, some components begin to “sink”: high-quality infrastructure does not go there because there are not enough residents and poor quality worsens the overall state of the complex. We are supporters of open city systems, besides, we consider it as a big mistake to build in a different way. This is a major challenge for development in an industrial territory. It is very important to think about how the person who lives in the complex will live, which scenarios she or he will implement there. It is necessary to create such infrastructure that works to make a person free, creative, open, capable of self-expression, self-realization, which prompts her to interact with the city, develop, be healthy, happy, and smile. All this is done through architecture, concepts, communications, which should be embodied in design decisions. This is the biggest challenge. 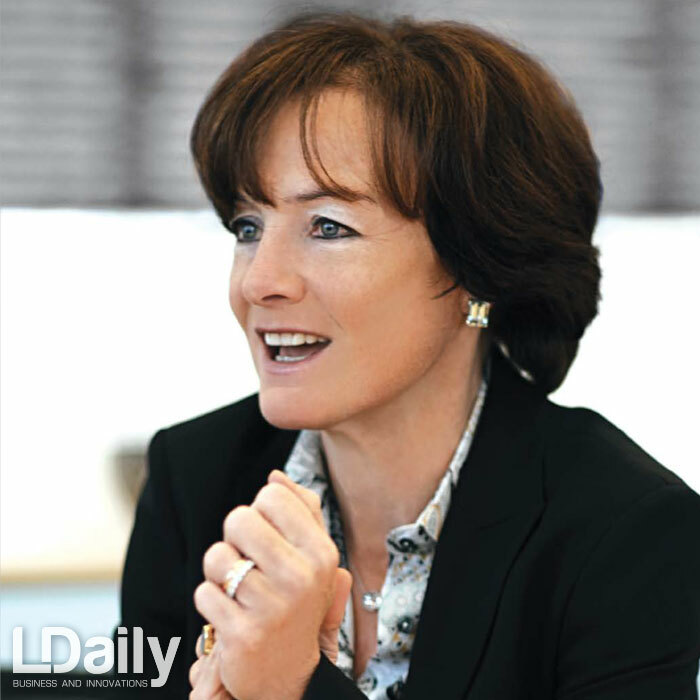 LDaily: How do you assess the demand for residential property among buyers? Are there any prospects for increasing the solvent demand? A. Vavrysh: Definitely, there is. The mechanism of stimulating demand with financial instruments is not yet in use in our country. The use of mortgage lending is negligible, at the level of arithmetic error. The second is the growth of real salaries throughout the country as a result of the development of small and medium-sized enterprises with more or less dynamic redistribution within the country. This leads to an increase in consumption in all areas of services. The growth of energy consumption, consumption of metal, concrete, construction works shows that the whole country, as a result of decentralization, which is being carried out by the government, begins to change clothes, rearm and stand on its feet. Of course, the pace is not like it would be desirable, but consumer demand is probably the main source of economic growth. Including due to postponed positive expectations, which were curtailed in the course of the events in the east. 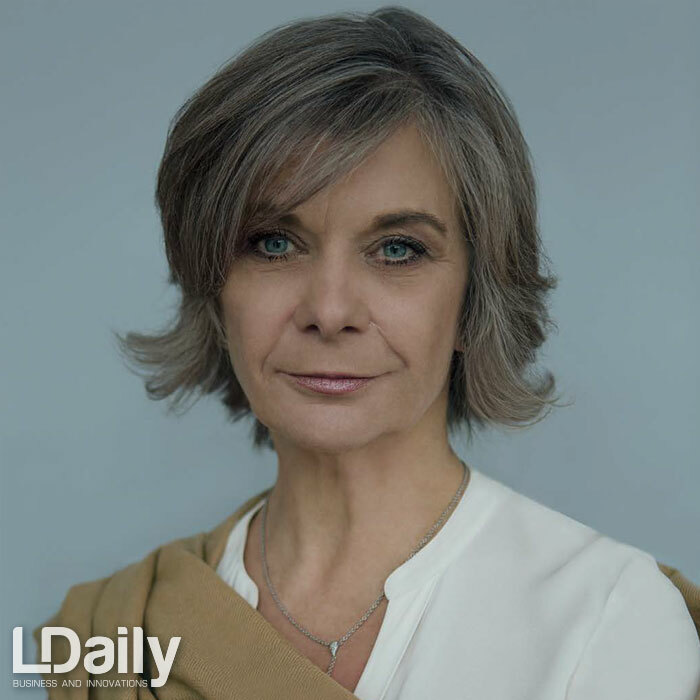 LDaily: Does Ukraine have prospects for mortgage development? A. Vavrysh: Of course, it has — thanks to improving the financial sector. As a result, there is a return of confidence in the banking system, which has not yet resulted in the inflow of deposits. In fact, this is happening — people are increasingly returning savings to banks. But recovery as a result of the unshadowing of the economy and the legalization of incomes prevents the possibility of extensive expansion of consumption of banking products. Today, people are just learning the new requirements — confirmation of solvency, adequacy of sources of income. These restrictions do not give an easy way to return the accumulated into the economy. I think that the state should create some mechanism and, probably, will do that in the near future. Then we can expect full use of all financial market instruments. 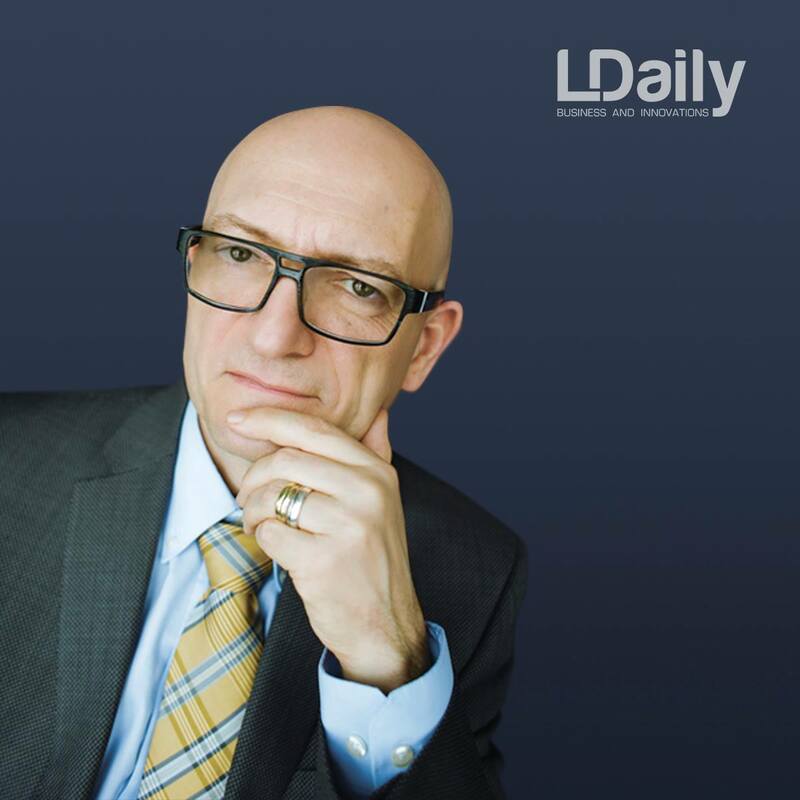 LDaily: What world trends do you follow in creating your projects? A. Vavrysh: The first and critically important trend is energy saving and innovation of technological solutions. It has a delayed effect, it is not immediately seen by everyone, but it opens up great opportunities for saving, quality, comfort, accessibility, which can be given to people. Therefore, we have created our own SFERA ecosystem and I think it’s just the beginning, it needs to be developed, we see great deal resources here. The second trend is the availability, simplicity and democratic nature of public spaces. We believe that social equity is an important component of the overall emotional content of the project that we are implementing. The third important context is the simplicity and harmony of design decisions. Simplicity as a symbol of clarity of the idea, not as a simplification and a disadvantage. In this sense, floridity and kitsch are the biggest problem, because they do not help the development of the urban matrix. The projects we are implementing have to develop the city, help it, and not exacerbate the situation. The main trend we are trying to follow is that projects must be stable, because if any component is lost, the balance is not achieved, then the object, like the system, will not function very well. 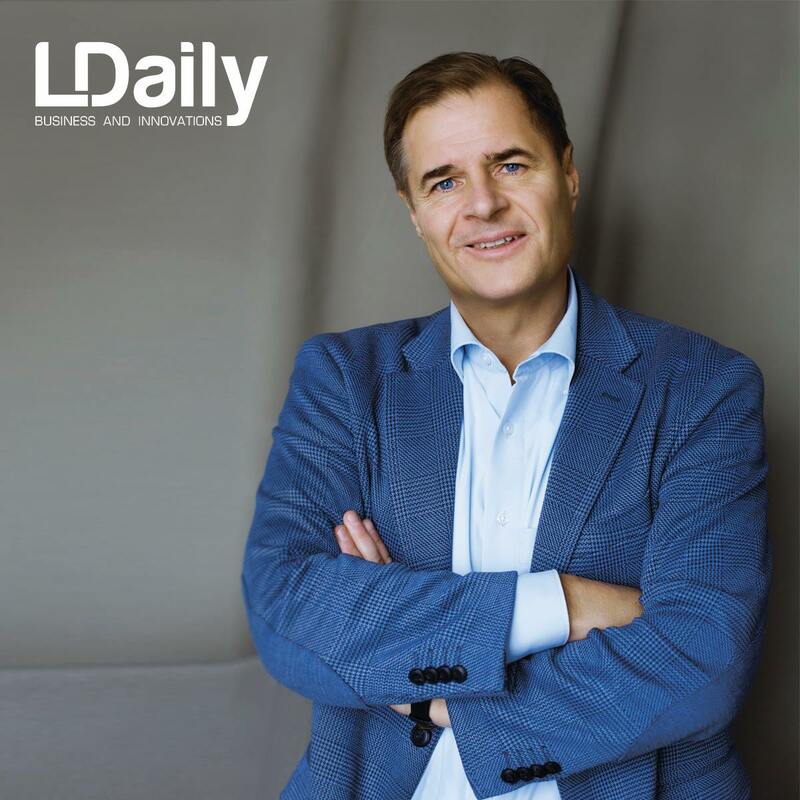 LDaily: What, in your opinion, is the key to the success of the development business? A. Vavrysh: The greatest sin that, in my opinion, the humanity has, is indifference. The opposite attitude to everything we do is a guarantee of success.